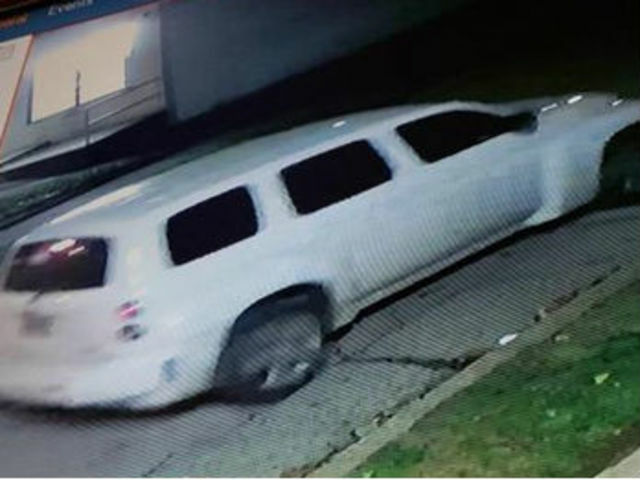 Three men posing as "special investigators" robbed a convenience store in Akron's North Hill neighborhood on Wednesday evening. 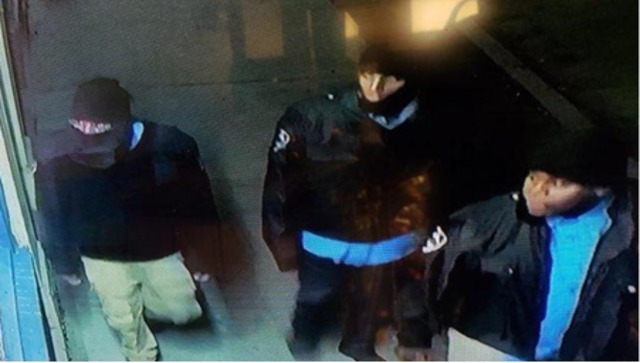 Around 9 p.m. three men entered The Hill Convenience Store in the 900 block of North Main Street wearing matching black jackets with security patches on the shoulder, authorities said. The trio told the employees working at the store that they were special investigators and proceeded to search the employees. The men took cash and cell phones from the employees, according to police. The three men fled the scene in a white Chevrolet HHR with an unknown temporary tag, police said. Authorities have not identified the men at this time, but they were captured on a store security camera. Anyone with any information on the identity of the three men should call police at 330-375-2490 or 330-375-2847.